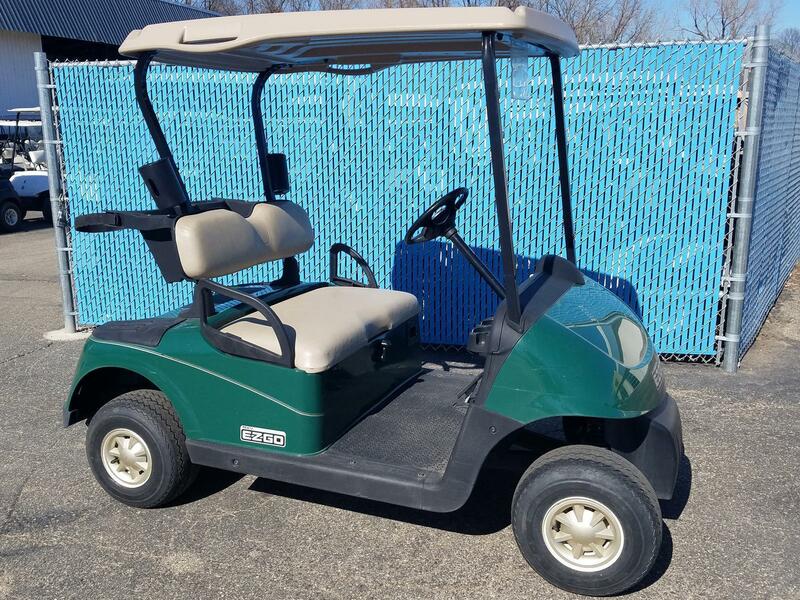 E-Z-GO 2011 RXV - Gas for sale in Prior Lake, MN. Versatile Vehicles, Inc. This is a fleet golf car from a local golf course. Many to choose from.